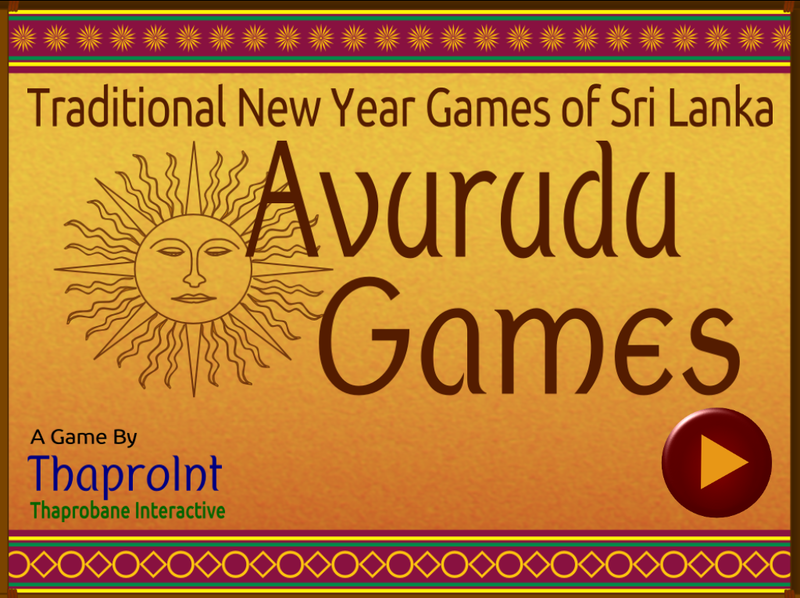 “Avurudu Games” mobile game was developed to bring traditional Sri Lankan New Year games to Android mobile devices. 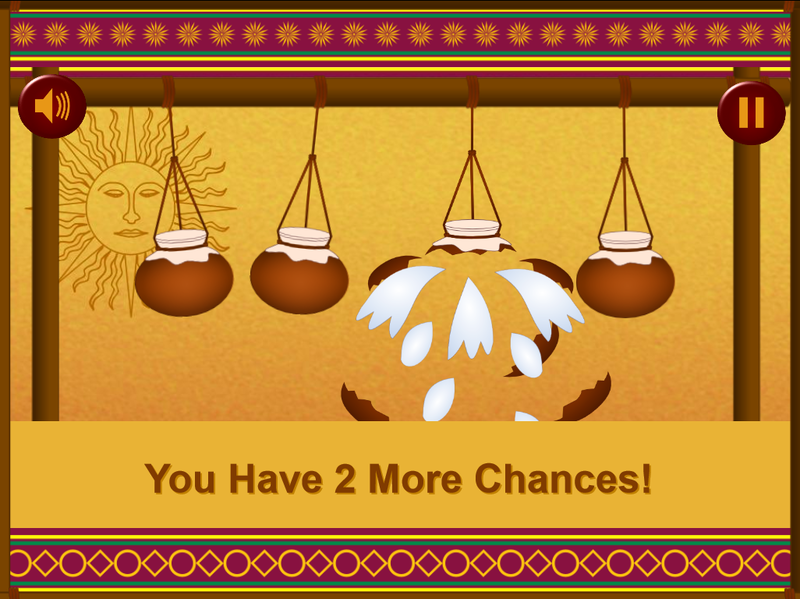 This mobile game includes 4 popular Sri Lankan traditional games, which are played during the Sinhala Hindu New Year celebration season in April every year. At the same time this helps to take the Sri Lankan heritage to the international level and develop the international awareness of Sri Lankan traditions. 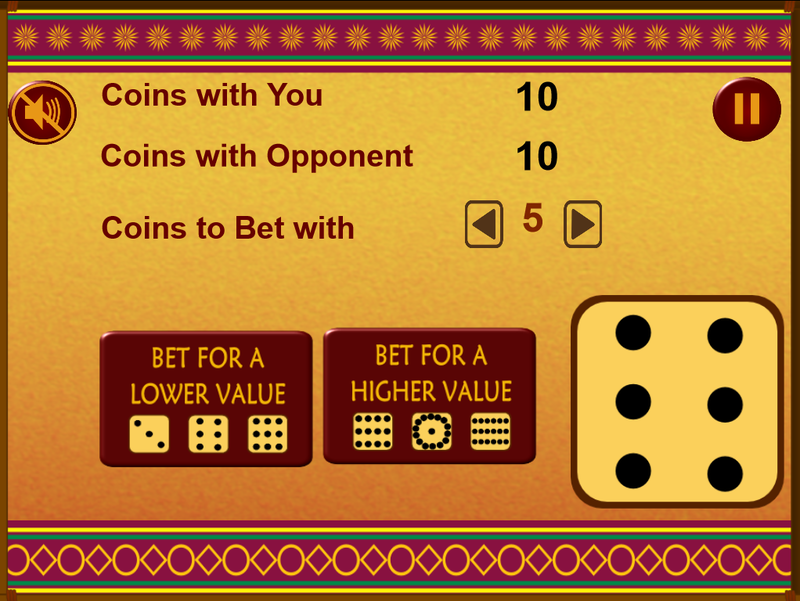 Sinhala language support is added to the game in addition to the English language, in order to give a local touch to the games. 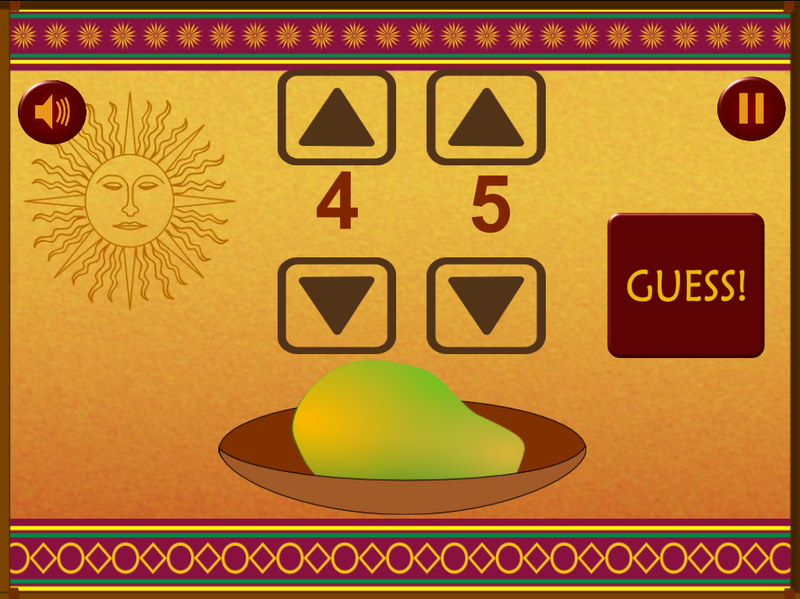 A Facebook version of this game was also developed in 2014. 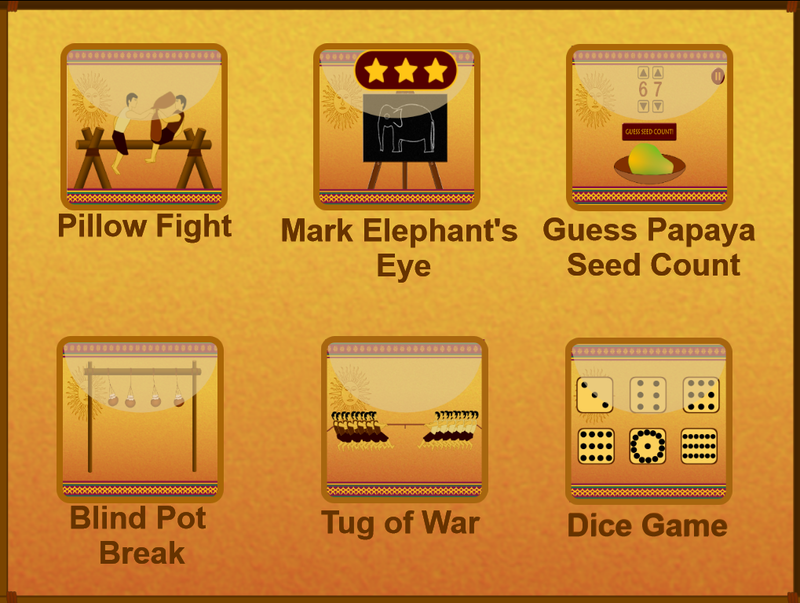 Following are the 4 traditional Sri Lankan New Year games released with the initial version of the game. Nominated as a finalist in Etisalat Android Challenge 2013. 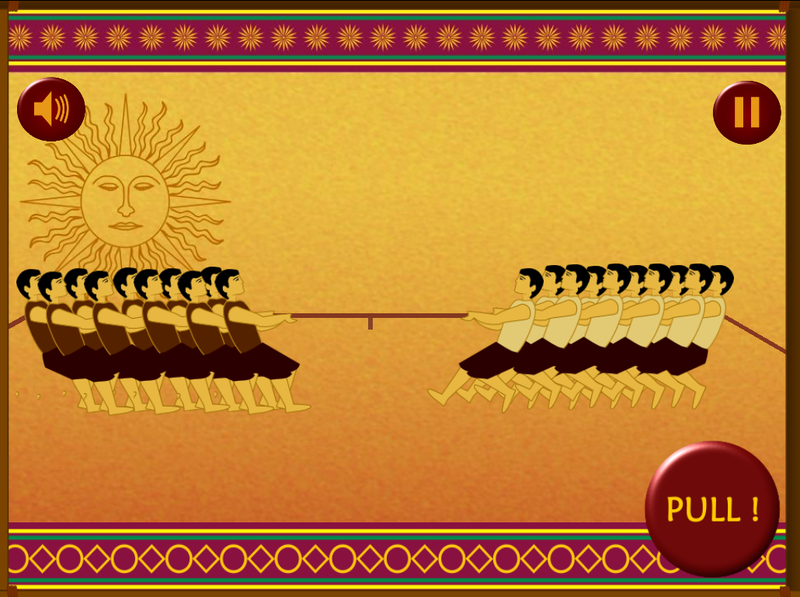 This game was within the top 5 Sri Lankan Android apps and it was the only “game” which came to finals. 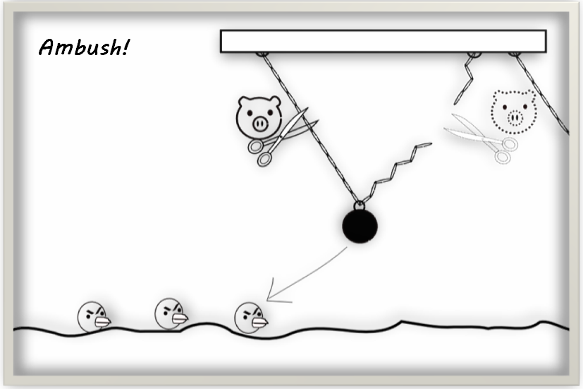 The “Smart Pigs” is a mobile game, which is developed during the Virtusa Mobility Hackathon 2012. 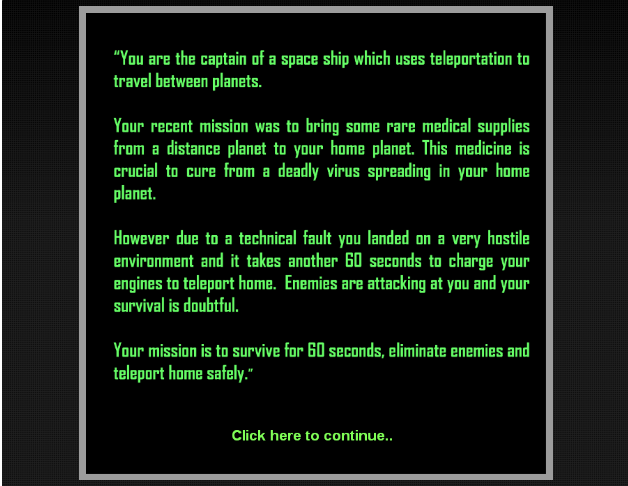 It was created with 3 different missions in less than 24 hours using Scirra Construct tool. 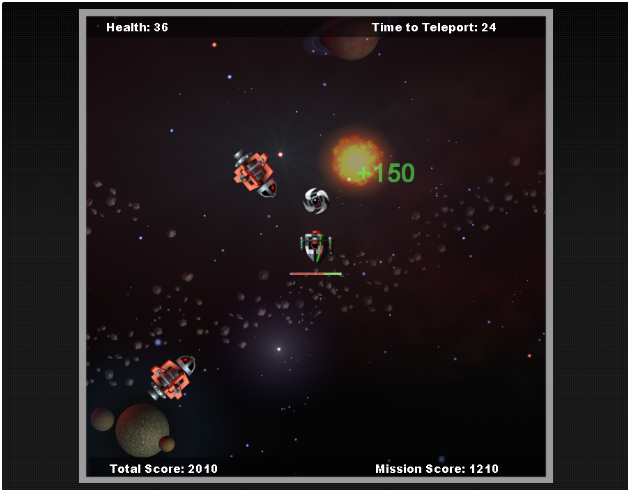 And all the graphics used in the game were created from scratch during the Hackathon using open source software InkScape and GIMP. 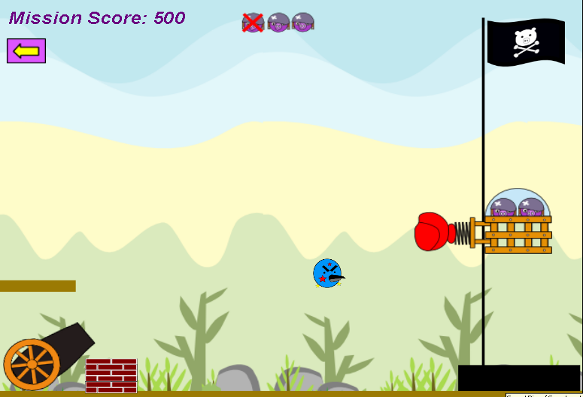 This game allows you to play the Pigs’ side of Angry Birds mobile game. But in this game Pigs never suicide. We named this as “Smart Pigs”, because being “Smart” is better than being “Angry”. 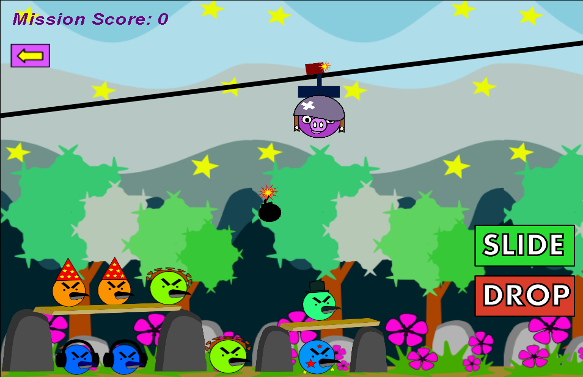 There are few other mobile games, which allow you to play the side of Pigs (Angry Piggies, Bad Piggies, Revenge of Pigs etc.). 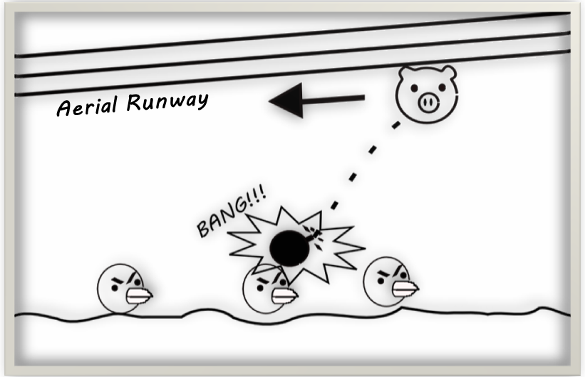 But the genres and gameplay mechanics of these games are very different from the “Smart Pigs” game we developed. So the concept proposed by game “Smart Pigs” is original and not copied from those games. 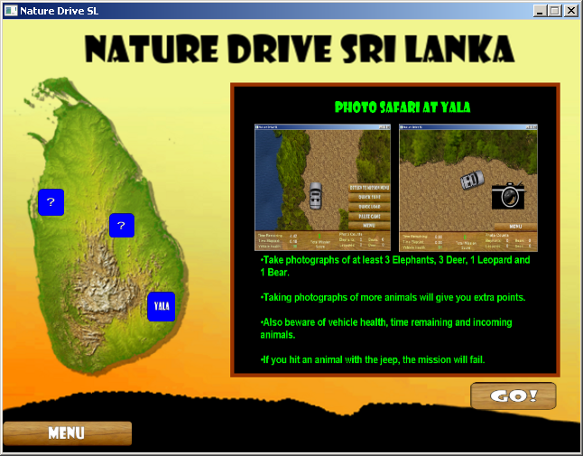 The computer game Nature Drive SL has been awarded with the 1st place under the Open Category, Non-Flash 2D games in Cruncher 2011 (http://www.cruncher.lk/). 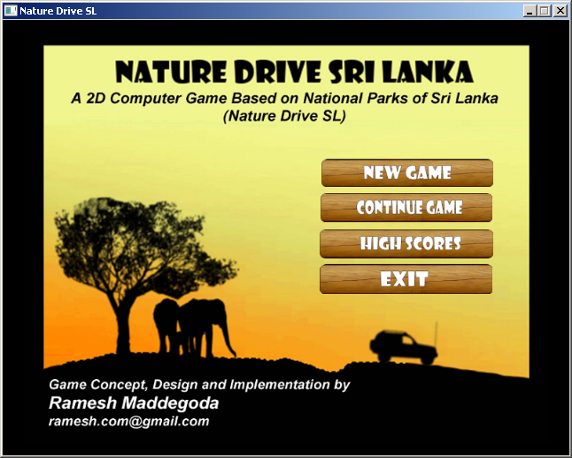 This is a 2D computer game, which is based on national parks of Sri Lanka. 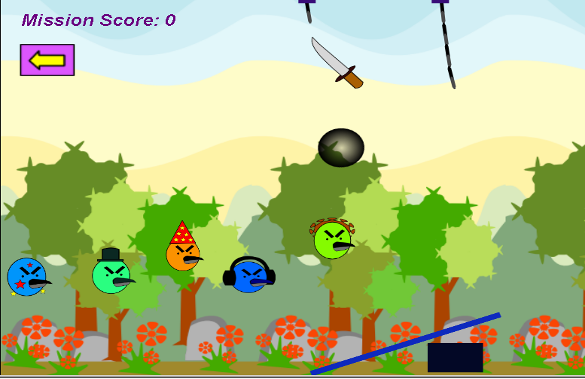 It was developed targeting casual gamers with a simple game play. 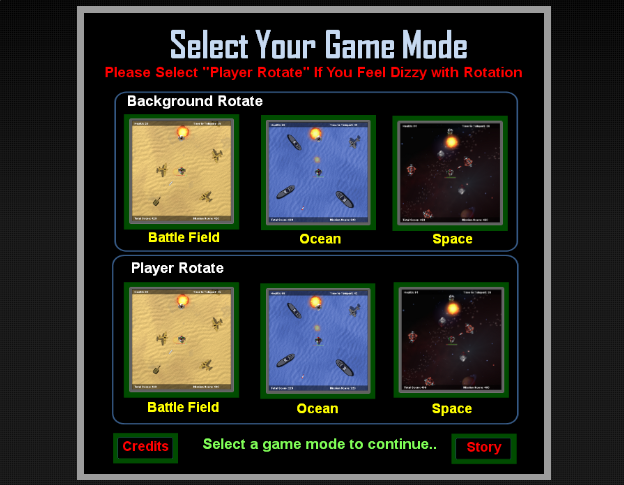 The open source version of the Scirra Construct game development tool (http://scirra.com/) was used as the main game development environment during the creation of this game. In addition, free and open source tools such as GIMP (for raster graphics), InkScape (for vector graphics) and Audacity (for sound editing) have been used for the art/sound content creation. 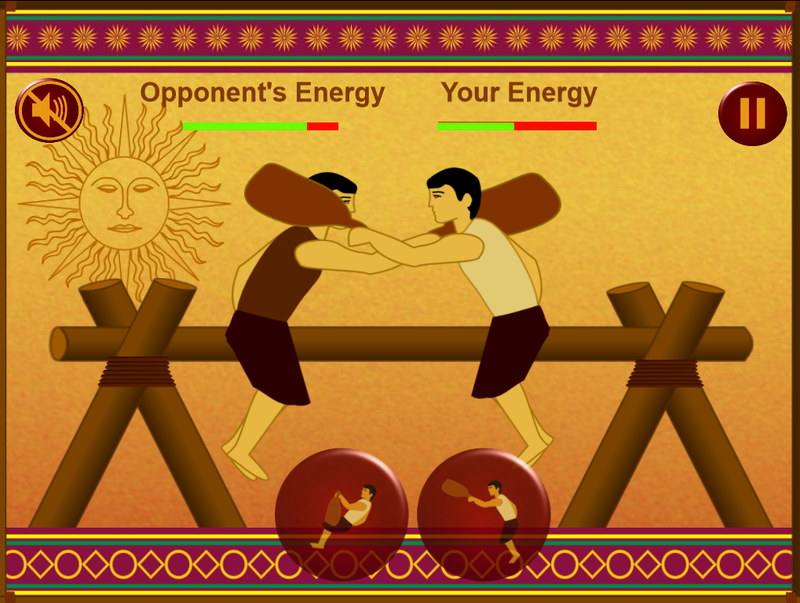 This game was demonstrated to the general public during the Techno 2011 http://www.techno.lk/ National Engineering & Technology Exhibition of Sri Lanka. 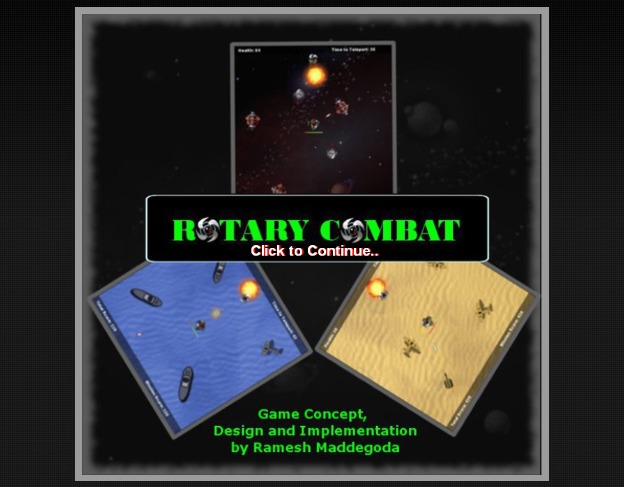 This video game is created for Scirra Rotary Competition (http://www.scirra.com /blog/68/rotary-competition-win-some-flying-prizes). 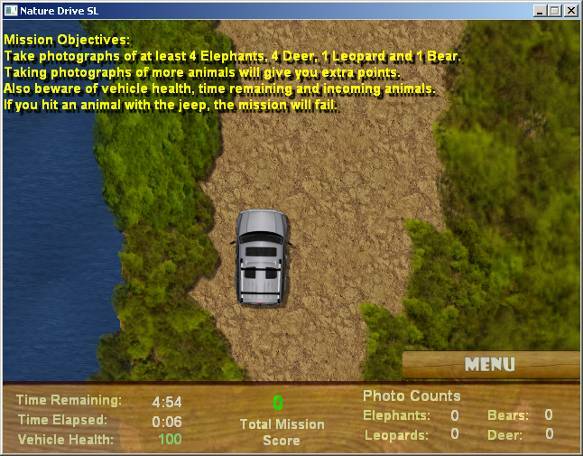 This is a browser-based game developed using Scirra Construct Game Development Tool. 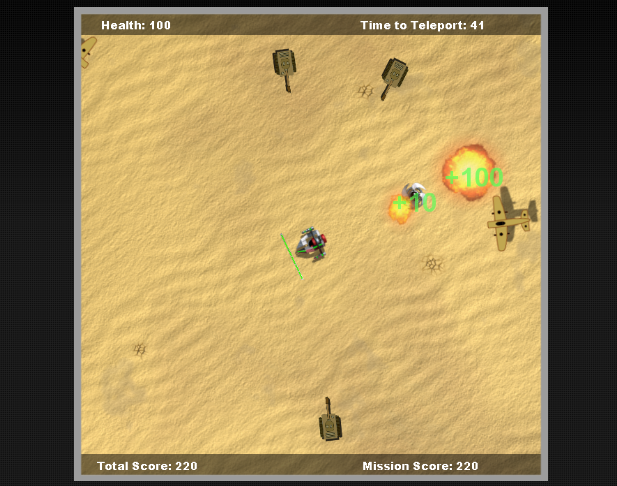 This browser-based video game was created within 24 hours (8 hrs X 3 days). 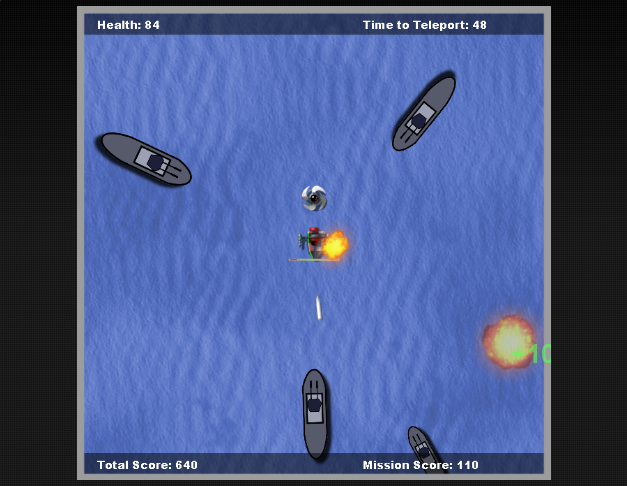 This game allows player to play the role of a movie stunt director. 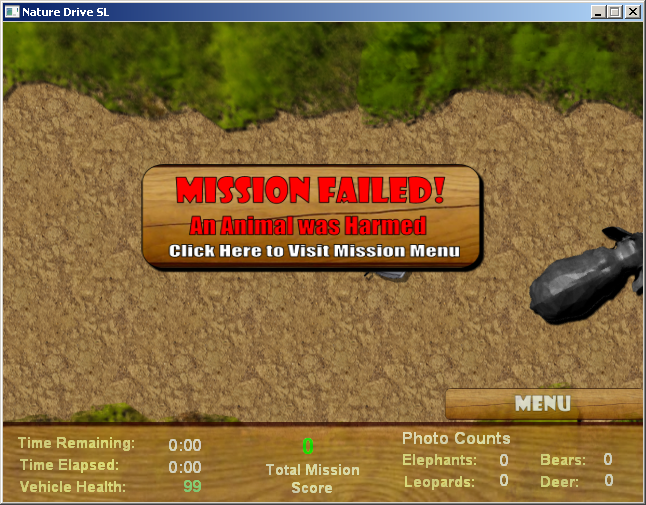 This is developed using Scirra Construct 2 game development tool. 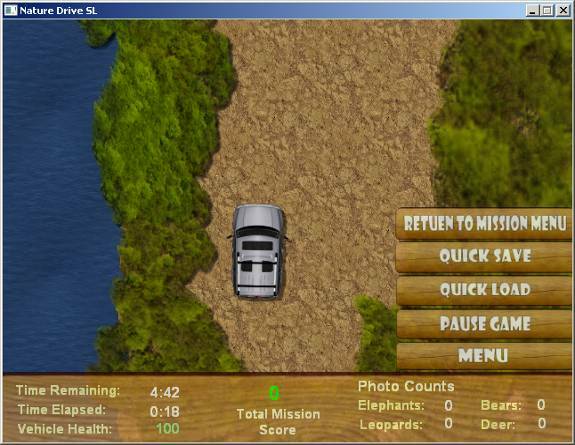 The physics related features of Scirra Construct tool have been used as the main game play elements of the Stunt Studio game. 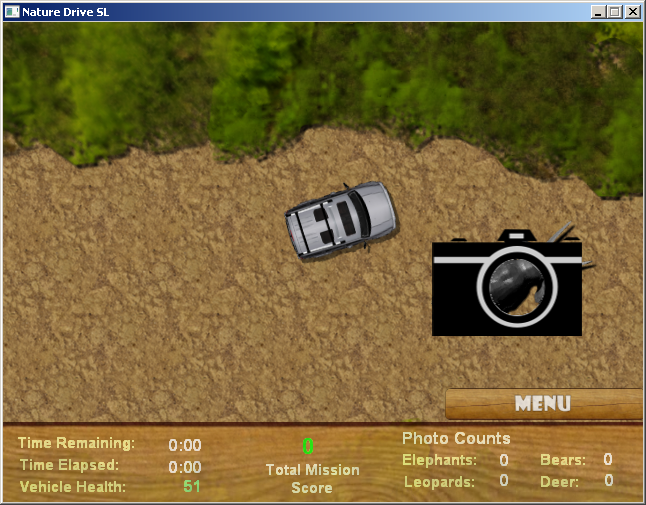 The graphics used in the game are created modified using free and open source tools: GIMP and InkScape. This is a project done for a non-disclosed client. The client was interested in converting some of their existing PDF based E-Books to interactive animated E-Book ,which can be used on mobile devices. 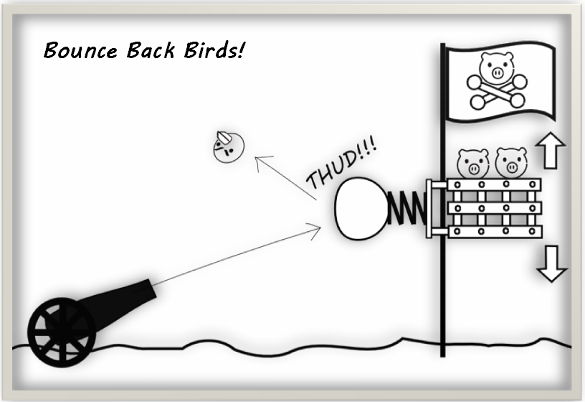 Following are the features implemented for a sample E-Book. Designing complex and reasonable 3D environments for modern 3D games is one of the time consuming challenges faced by present video game industry. We have critically reviewed the existing approaches to automate the design of 3D environments. It was identified that current 3D environment generation techniques being specific to one or few types of environments and the lack of customizable frameworks which are common to many types of environments as the main issues to be addressed. According to literature, surprisingly complex and interesting global behaviours can arise in multi agent systems as a result of simple rules that are followed by number of simple agents operate in an environment. We hypothesize that this emergent behaviour of multi agent systems can be used to design 3D game environments with emergence properties that were not visible in initial constituents. The proposed solution provides a multi agent based approach to develop a framework which is common to design many types of 3D game environments. Each 3D model in a 3D game environment is associated with an agent with simple rules and this system allows users to introduce new 3D models and associate them with agent types. The main input for the proposed system is a parameterized description of an imaginary 3D environment. Output of the system is a 3D game environment with self organized 3D models positioned and oriented in most suitable places. The proposed approach has been evaluated by implementing a prototype and comparing the proposed approach with traditional 3D game environment design approaches. Published: In Proc. International Conference on Advances in ICT for Emerging Regions, 2012.